Rivers are dropping nicely and the reports have been solid from this week! The guys have been out pulling on coho and chum across the lower mainland. The weather looks great for the weekend and we are in prime time for a number of systems. The chum numbers are low this year but more came in with the rain. It will be interesting to see the final numbers. This week we have reports on the Harrison where the high water pushed fish up into the sloughs and tributaries. Fishing was solid across the board but the main river is still quite high and makes hiking a challenge. If you have a boat is it still excellent on the main stem but if you are on foot look to the sloughs in the area. We have intel on the Squamish as well. It was in the trees after the rain last week but it has dropped down and well worth a look. 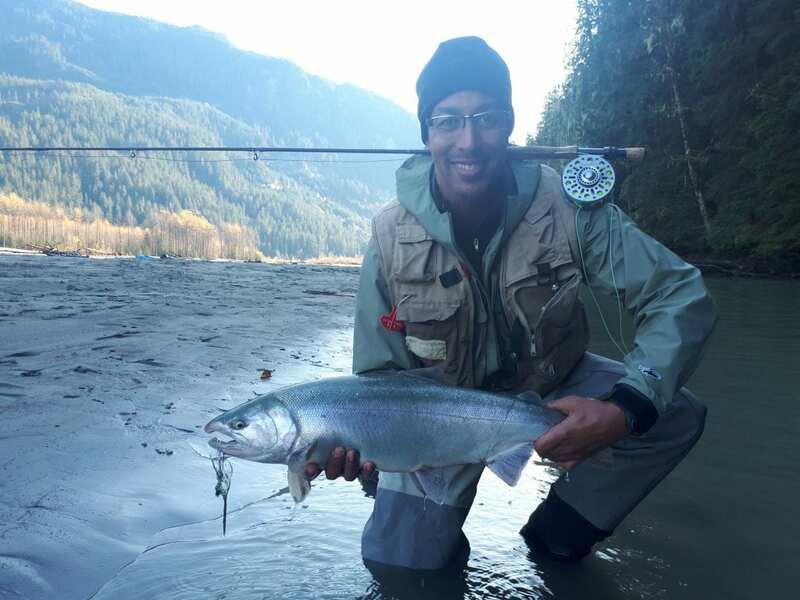 Egging has started and salmon fishing is still going strong. The Vedder is traditionally an earlier system and things are slowing down but it is still worth a look if you are heading out. For the saltwater angler we are seeing some solid winter chinook action on our charters and it is worth heading out especially because we have some nice weather in the forecast. Finally, be sure to join us at this year’s Sport Fishing Institute’s 20th Annual Policy Conference and Big Splash Gala Fundraiser. Now more than ever we need your support so join us at this great event. All of the details are in this week’s Industry Updates and Events section. On Thursday, November 22nd, 2018, the Sport Fishing Institute (SFI) will hold its 20th Annual Industry Policy Conference at the Fairmont Hotel Vancouver. The theme is Finding Common Ground. 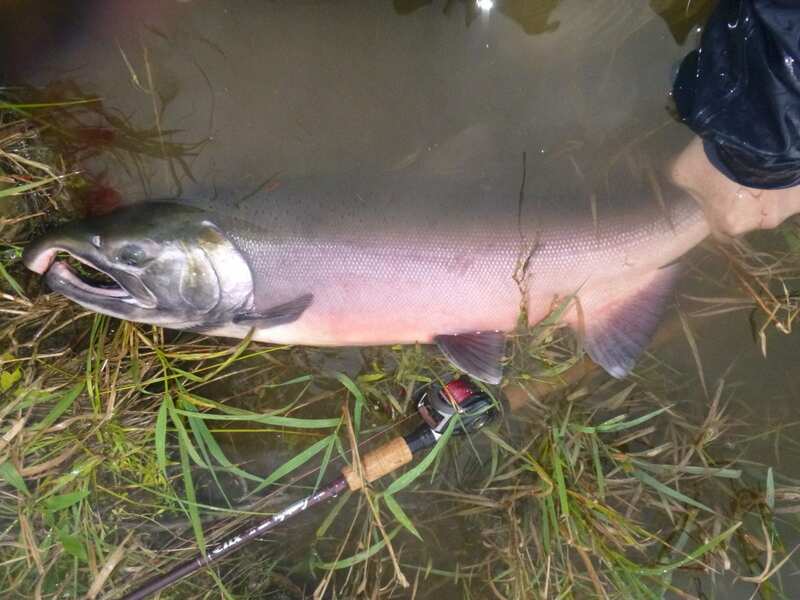 The Sport Fishing Institute of BC is a non-profit organization established in the early 1980’s and is dedicated to promoting, enhancing and protecting sustainable sport fishing opportunities in BC. SFI’s Vision: that British Columbia sport fishing be known as a world leader in quality of experience and opportunity, providing the broadest range of social and economic benefits. Over the years, many changes have occurred in the recreational fishery. Without their efforts and your support, a sustainable fishery and public access would look very different than they do today. In addition to sustained efforts to make the benefits, social and economic, of sport fishing known to government and the public, they address emerging and ongoing issues that affect the sector. Allocation disputes, impacts to access and opportunity, and licensing and transport issues all have the potential to cause significant impacts on opportunities now and in the future. Now more than ever, we need your support to demonstrate a strong, unified and determined voice to protect sustainable opportunity for the sport fishing community. Please join us on November 22nd for presentations and timely dialogue with experts from our sport fishing and scientific community and DFO at our Finding Common Ground SFI Policy Conference. Stay on for our evening Big Splash Fundraiser, a lively and social evening that begins with a cocktail hour, includes live and silent auction items, raffles, some brief presentations and a superb sit down dinner planned by the innovative and talented chefs at the Fairmont Hotel Vancouver. This event is expected to draw more than 300 guests and supporters from all over BC. We welcome you to attend to support sport fishing in BC and encourage you to get tickets early and while they are still available. We’ve wrapped our courses for the 2018 season! Thanks to all of our students who joined us in the classroom, at the tying bench or on the water. We’ll have our 2019 schedule released here soon. Wow did we ever have a blow out! I was a little too optimistic in my last report and unfortunately there was very little “good” fishing to be had this past week. However, the water levels are coming down and the clarity is increasing so things should be good for the next little while. It is getting a little late in the season for this river but there are still fish to be had and fresh ones at that, just not nearly as many as before. Fishing low down in the lower river can yield some quality fish if you are lucky enough to be there when a small school comes through. Otherwise I would look at fishing the mid or upper sections as a lot of the fish that shot up during the high water will have stopped somewhere up there. It may take a bit of searching but this is the time when you can luck out and come across huge groups of fish packed into one spot. As the water continues to drop throughout the rest of the week start focusing on smaller presentations again. Keep moving until you find some willing fish. In about a month from now the first “push” (so to speak) of Steelhead will show up in this river so if you want to get your last Salmon fix at the Vedder the time is now. We had a bit of a bump in water levels at the Capilano and a final push of fish showed up in the river. At this time of the season most of the fish will be around upper section of the river. You can drift roe, and toss spoons and spinners. Most of the fish will be coloured up but you might encounter a chrome one however it’s quite rare this time of the year in this system. We will start to see steelhead trickle in and if you’re lucky you might encounter some fishing with roe or plastic worms. Remember to release all wild coho and steelhead. The Squamish has finally started to settle and shape up after the past high-water event. That said, you should still be careful as the river has changed and what was once firm ground may be softer. With the high water finally getting back to normal levels, anglers should expect to encounter some fresh fish, as well as find them throughout the system. Egging should be starting to pick up, and those drifting beads or single Delta eggs should be finding a few fish here and there. 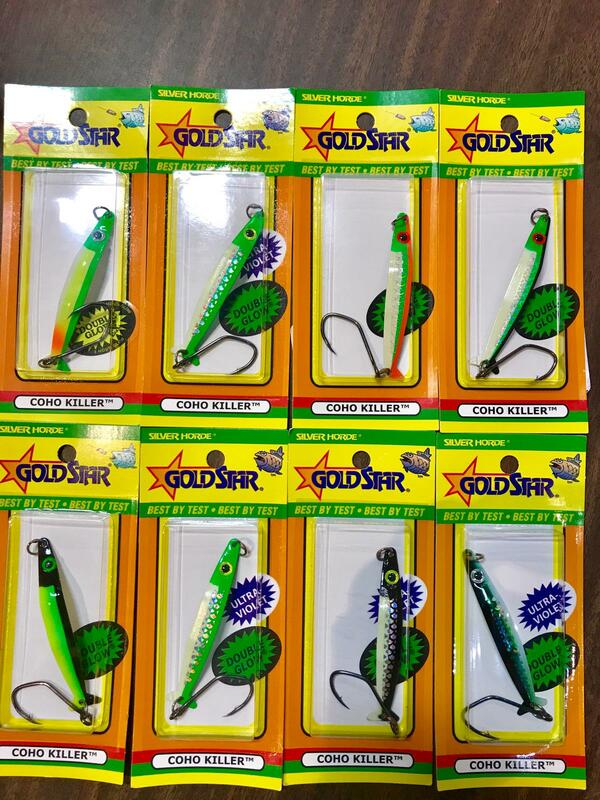 Spoons are still a great choice, with lots of good options including the K-Wobbler, Pro-Steel, and BC Steel. That said, those aren’t the only spoons to consider and having a wide variety is often the key to success. Flies are still finding their fair share of fish, including small flash flies for stripping as well as larger profile swinging flies. Again, finding the right colour and size is often a piece to the puzzle and having a mix of dark, bright, small, and large all equate to fishing strategically. Get out there, and be safe. Similar to last week’s report, those looking to fish the Harrison will want to watch the water levels via the Water Office site. The river has peaked at 9.55m as of right now and doesn’t look to be dropping quickly anytime soon. This will be pretty tough for walk and wading but for those that have watercraft this can be a great time to hit the river. Chum numbers have been moderate to poor from the few reports we have gathered but coho have shown up in decent amounts. If you don’t have a boat but find yourself in the Harrison area, all is not lost! There are a number of other systems in the area you can fish and they all will have coho in them now. Don’t be afraid to go explore and find your own water! It will be a mixture of clean and coloured fish now but there are still lots of chrome fish to be had. Spoons, spinners, and twitching jigs are the name of the game for the gear guys while flash flies are what you want to use. Not just any flash flies though! Andre has some special ties that have put countless North Side coho onto the beach so you’ll want to stock up on those while they last. 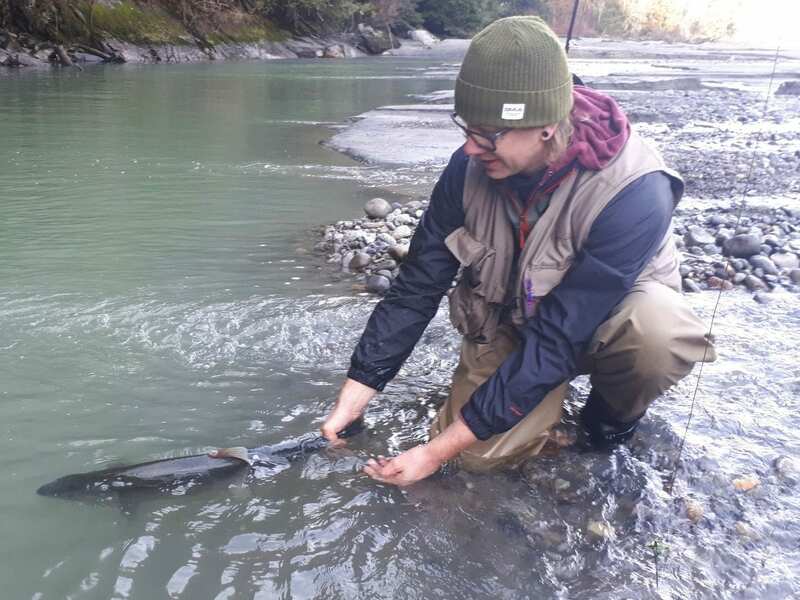 The Stave River has been producing some bites even with the devastating chum salmon return. Short floating with jigs and twitching jigs are the best method to target the chums in the system. The amount of fresh fish in the system will start to taper down as we are nearing the end of the season. 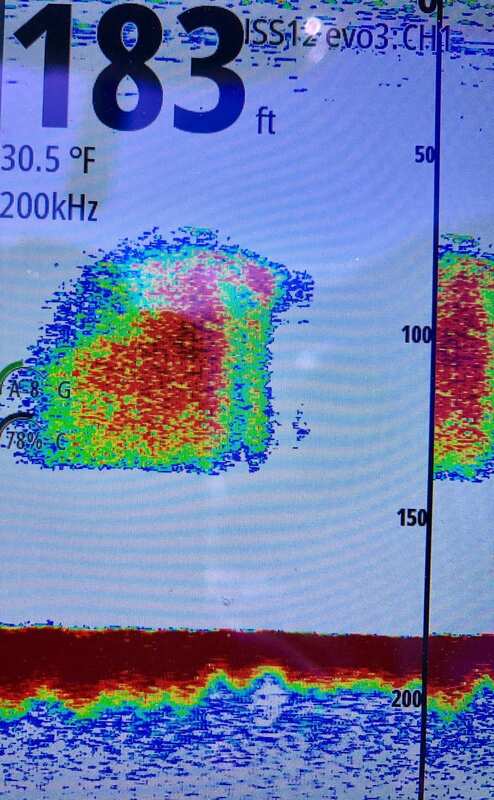 That said there are still opportunities to target some chum and coho in the system. When you target chum try to target fresh ones coming in to the system. Cast a bit further out and short float and you will be able to get some bites. If you are not getting anything try changing your depth and change your jigs. Fishing for coho can be done at the toilet bowl area. You can use small and sparse flies or toss spoons, spinners and twitching jigs to trigger some bites. Remember there is no retention on chums and please respect other by staying in your area.